Rarely has Levien Gymnasium been home to marquee matchups. More often than not, it features the Lions making admirable efforts, but perpetually falling just short. The men’s basketball bench often depicts the entire range of human emotion in rapid succession. 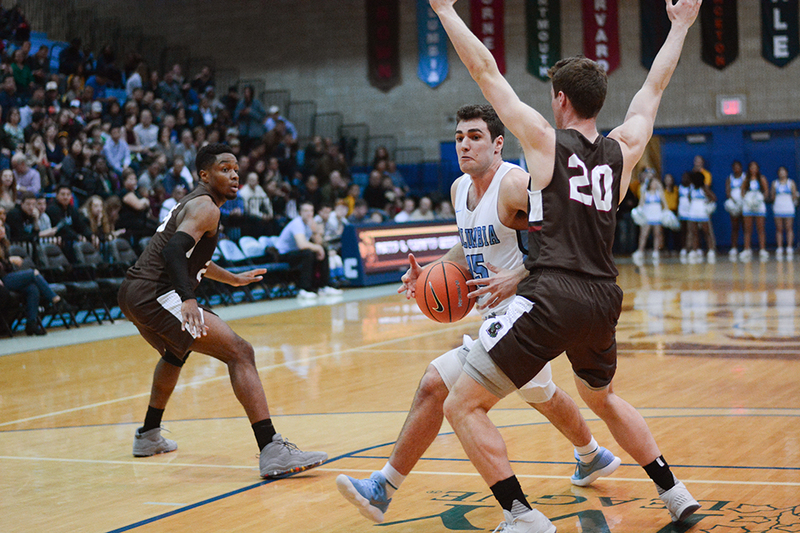 In the first game of the season—a loss against a tough Marist squad—one could find head coach Jim Engles walking the length of the floor, alternately stone-faced and shouting, raising his arms above his head to encourage defense. 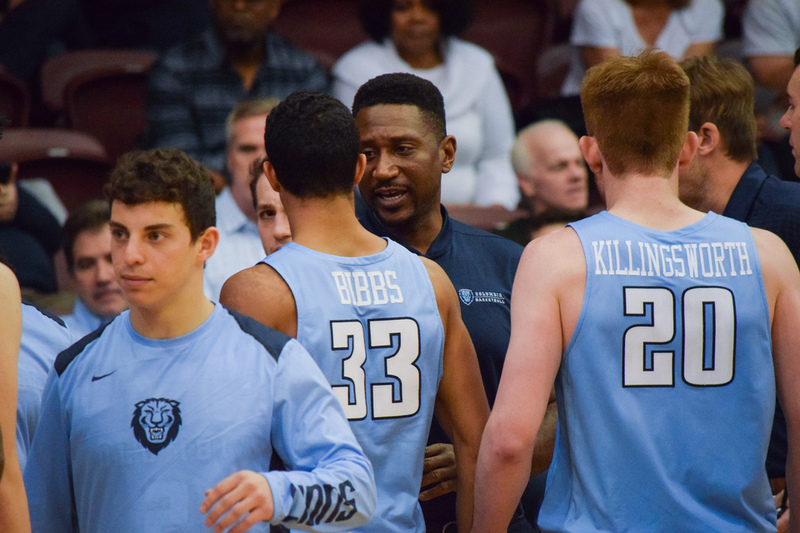 One could find assistant coach Jesse Agel barking suggestions down into the low post, careening with every turnover or sloppy play. Columbia played well enough to win. 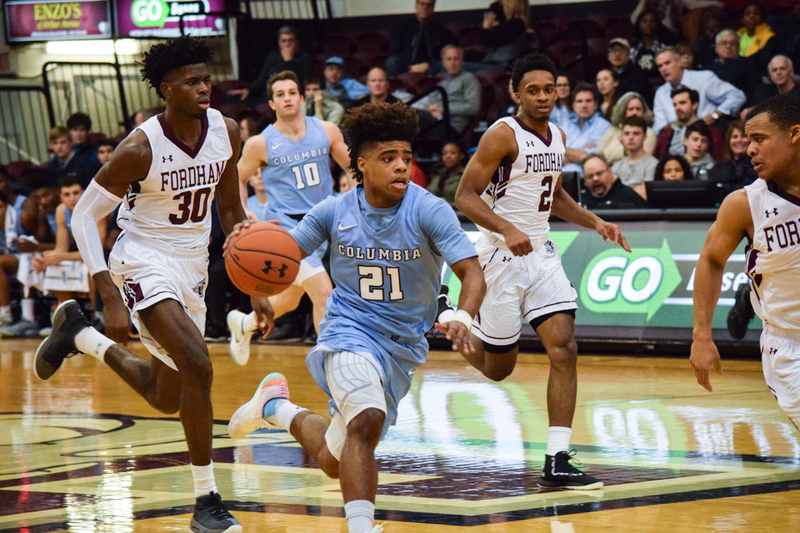 The team kept pace on both ends of the floor, maintained its energy, charged back from any Fordham run, held a four-point lead with roughly 12 seconds remaining, and lost. 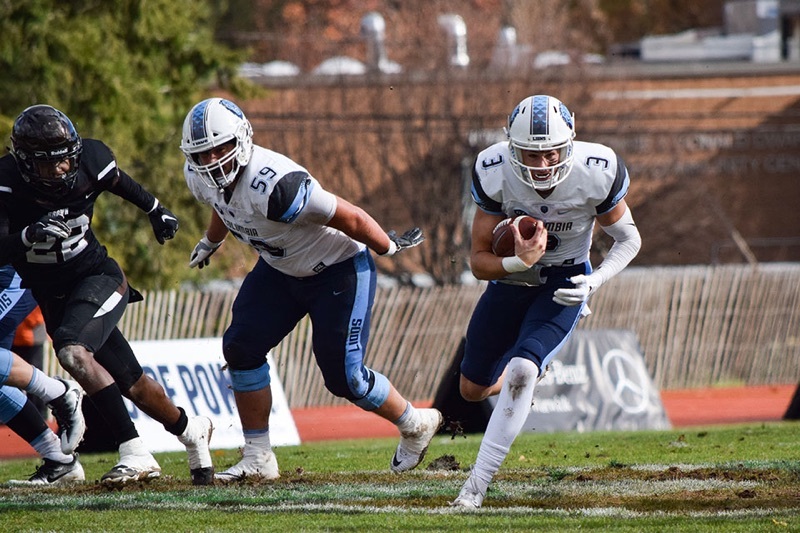 Football’s final game of the season started and finished with first-year returner Mike Roussos. 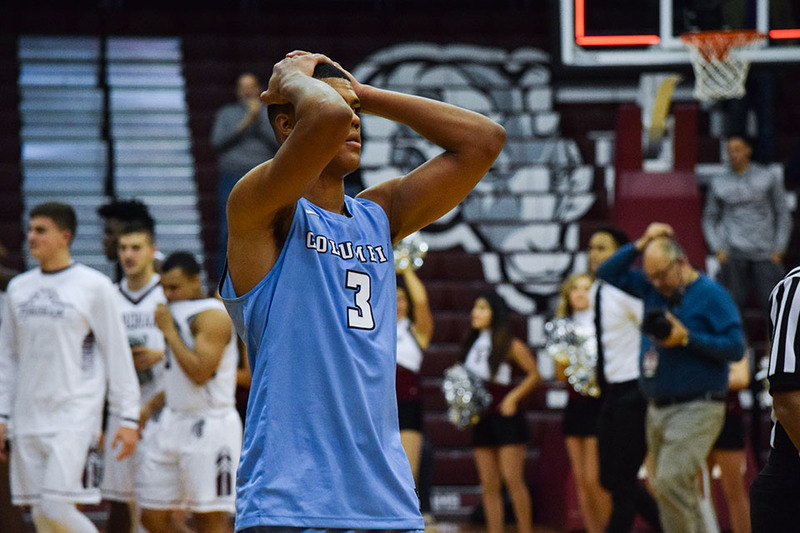 At one point, Columbia led this game by 11 points. They came in aggressive and ready to earn their first win of the season following a tough opening loss against Marist. 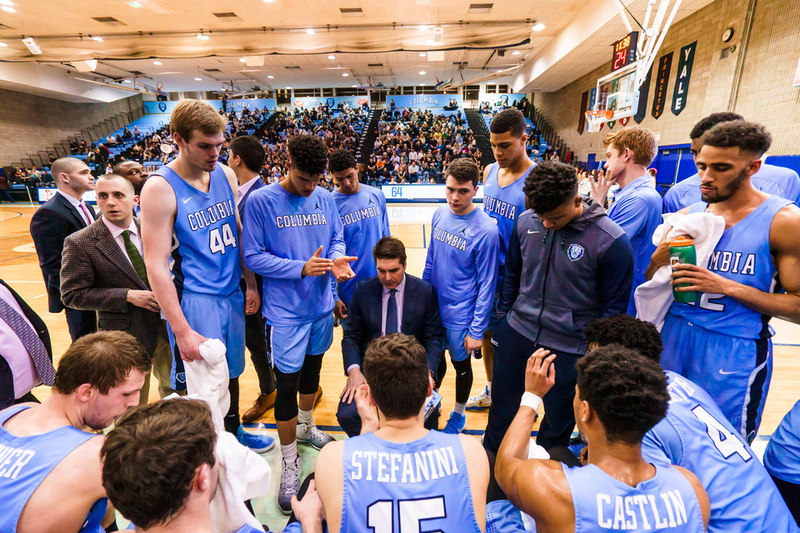 Men’s basketball (0-1) will compete against Youngstown State (1-2), Florida International University (3-0), and Fordham (1-1) in the Johnny Bach Classic in the Bronx this weekend. 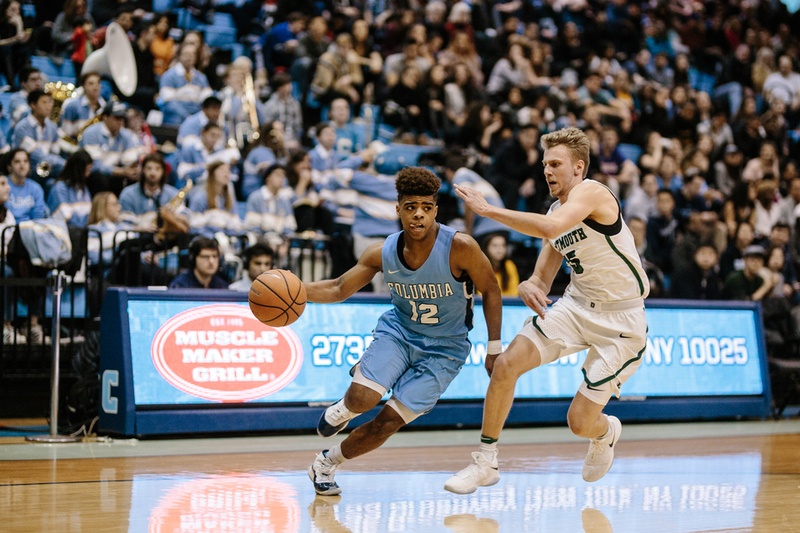 Despite an impressive offensive performance from junior guard Mike Smith, men’s basketball faltered against Marist on Saturday, losing 82-76 in their season opener. 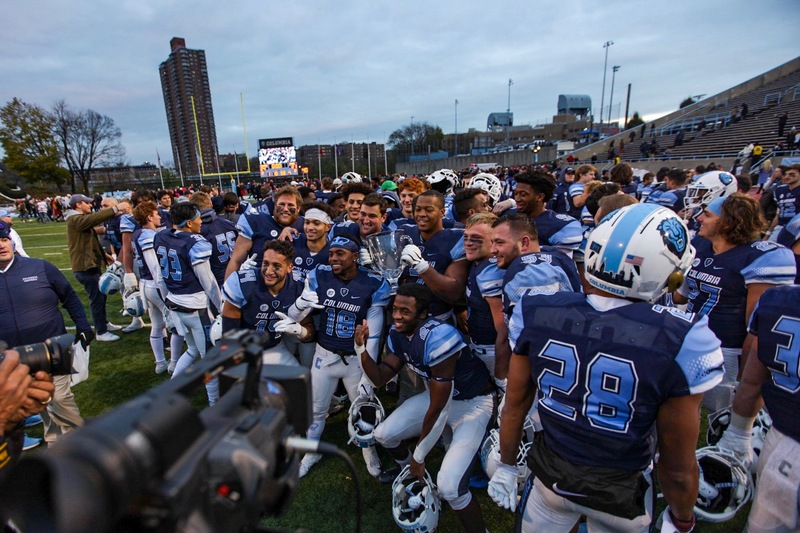 PROVIDENCE, R.I.—After two-and-half quarters of sloppy play and middling offensive efficacy, football looked poised to take a decisive lead for the first time deep into the third quarter. Men’s basketball finished last season the same way it began: on a losing streak. 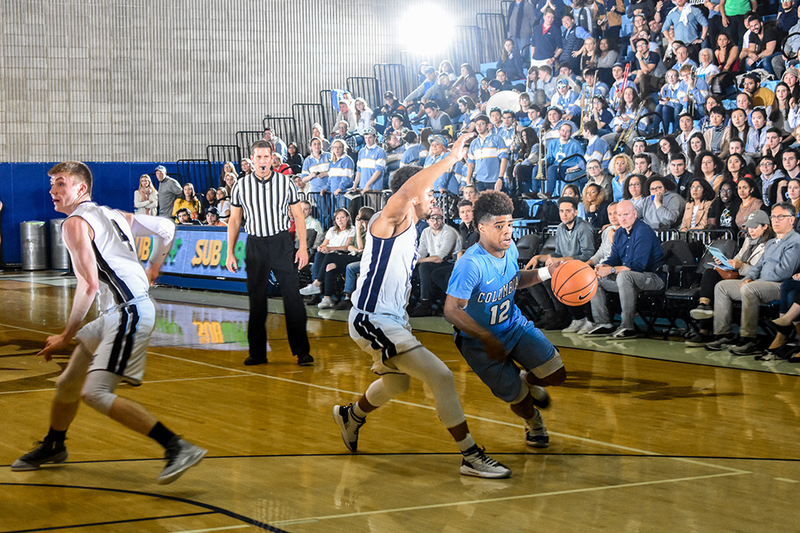 Despite boasting an offense capable of routinely scoring upwards of 75 points, the Lions were unable to translate that potential into wins due in large part to two factors: an unkind schedule and a lacking defensive identity.